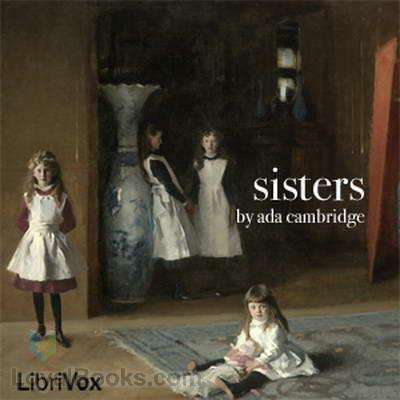 Ada Cambridge was a prolific novelist and poet who was born in Norfolk in 1844 and many of her works were published in serial form in Australian and British newspapers under the title AC. Her father was what would be considered a gentleman farmer at the time and she was educated at home by a governess, something which she did not take kindly to. 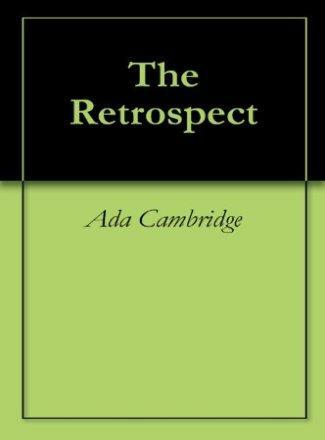 For most of her life she would say that she learned little that was of use during this time but she did start writing poetry in her late teens. It was then that she found her vocation and secured a little fame for herself in England when she wrote two books of hymns in her twenties and a collection of poetry under the title Echoes. 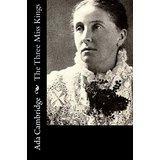 In 1870 she married curate George Cross and, when he was sent on colonial service to Australia, Cambridge joined him on the journey to Melbourne. George’s work would take him to some remote parts of Australia and Cambridge assisted him as she was expected to. She continued to write though and began sending poems and various stories to newspapers and magazines to help supplement the rather low curate’s income of her husband. 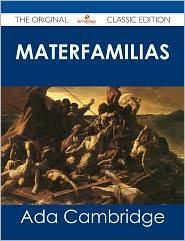 Cambridge gave birth to two children in those early days in Australia but both of them died, something which affected her deeply and she used her poetry as a way of coping with the grief. At the same time she also had a bad accident, falling from a carriage and severely damaging her back, leaving her with less mobility. 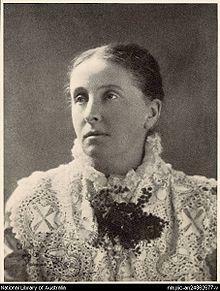 This proved to be a prolific period and she wrote and published a number of novels including My Guardian as well as a collection of poetry in 1875 called The Manor House and Other Poems. Cambridge tended to write poetry to please herself, without much thought to financial gain, and use the prose work more to earn a living for her family. 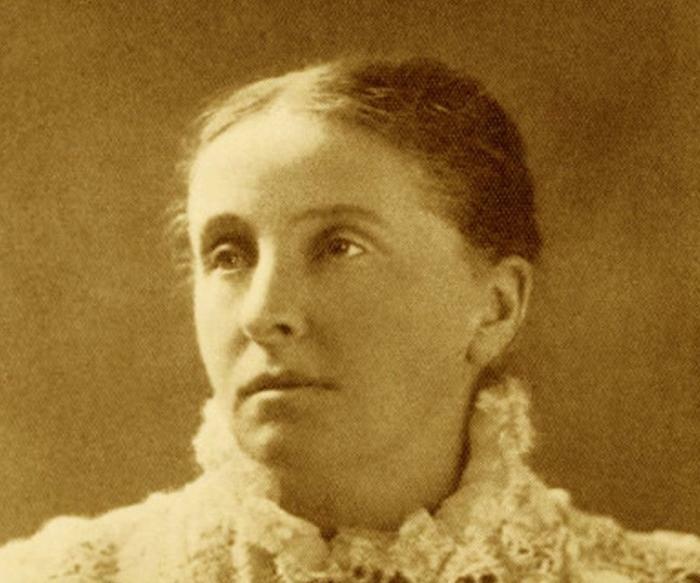 One of her most notable and thought provoking works of poetry was published anonymously in 1887 and was called Unspoken Thoughts. 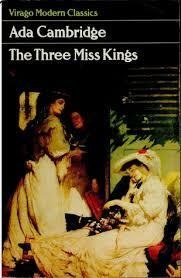 Although not financially successful as a poet – her collections were often self-published and sold poorly – the vast majority of her literary talent is seen in her verse rather than her prose which, though lively and entertaining, was written for an everyday newspaper audience largely. 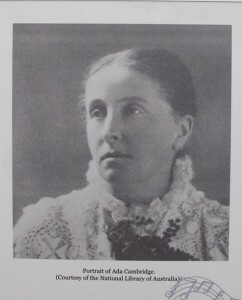 Cambridge and her husband left Australia in 1912 and returned to English shores. Five years later he died and she made the journey back to Melbourne where she lived and was the first president of the Women’s Writing Club and a regular at the Lyceum Club.